Mount Maunganui surfer Luke Griffin hit his straps at Whangamata this weekend taking out his first event in five years at the Billabong Grom Series presented by Oceanbridge. Luke was joined by Raglan based surfer Kai Woolf, who has recently returned to New Zealand from her native South Africa, as the winner of the Under 18 Girls Division. An early relocation to the estuary beach was required after finals day dawned to solid 2m-plus waves on the main beach, which would have proven difficult for most competitors. The southern end of Whangamata offered up small waves around the 1m mark with onshore winds and sunny skies. Griffin won his final posting a 15.7 point heat total in a tight contest over Jack Lee, of Whakatane. “It’s been five years … it has taken its time since my last win that’s for sure,” laughed the small young surfer who put the win down to riding the right equipment. “I ride my brother’s boards and he has finally hit the mark and this board is working for me and I think that was the difference today,” he added. Jack Lee had to settle for back-to-back runner up finishes this weekend despite finishing with a 14.9 point heat total, but managing to relegate Luis Southerwood, of Whakatane, into third place and current ratings leader Caleb Cutmore, of Raglan, into fourth. A recent return from South Africa has seen Kai Woolf return to the winner’s podium in New Zealand. 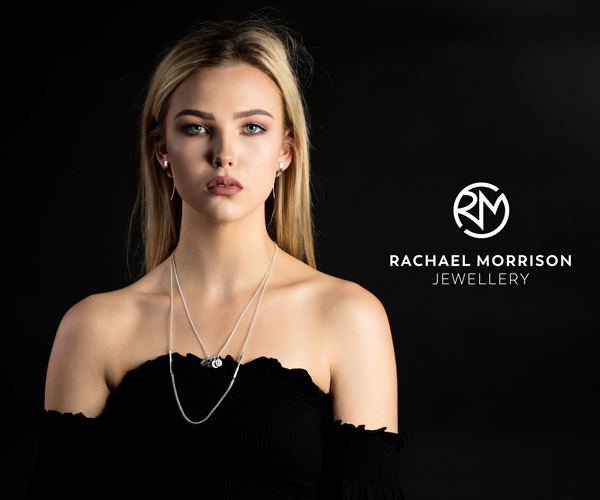 After residing in South Africa for the past three years, Woolf has returned for her last year of school and is attending Raglan Surfing Academy. “Very happy with the win. It is my first comp travelling with the surf academy so there was heaps of support this weekend,” shared Woolf. “I have enjoyed being back in New Zealand. Deane and Larry gave me so much support through the event this weekend. They said go out there and do what you do and gave me the confidence to do that. There was a bunch of opportunities out there which made it easy,” she added. Woolf defeated Estella Hungerford, of Christchurch, in the final. Estella finished with a 10.0 point heat total ahead of Gabrielle Paul, of Piha, in third and Baylin Klein Ovink, of Auckland, in fourth. Raglan’s Jayden Willoughby claimed his first win in the Under 16 Boys Division after being the form surfer all weekend. Jayden posted a 15.3-point heat total, which included an 8.43 point ride in the final. Current rankings leader Tom Butland, of Taranaki, racked up another runner-up finish in the final with Kora Cooper, of Raglan, finishing in third and Tom Robinson, of Whangarei, finishing in fourth. Ava Henderson, of Christchurch, continued her ascent up the rankings. After a fourth place finish at the National Championships and a runner-up finish at the first event of the series, she has now claimed a win in the Under 16 Girls Division. 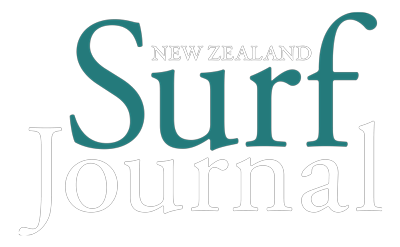 The 13-year-old Christchurch surfer finished with a 13.5 point heat total for a comfortable win over Alice Westerkamp, of Auckland, Brie Bennett, of Raglan, and Liv Haysom, of Piha, who finished second through fourth respectively. Ryder Pennington, of Taranaki, claimed another big win of the day with a 15.1 point heat total in the final of the Under 14 Boys Division. It was Ryder’s first win of the New Zealand Grom Series after winning the Primary School Champs in 2018. Ryder defeated Bill Byers, of Piha, and Navryn Malone, of Raglan, and Tai Erceg-Gray, of Whangarei. Mount Maunganui’s Brock sisters dominated the Under 14 Girls Division finishing one-two in the final, older sister Anna getting the nod over Sophia. Gisborne’s Asia Braithwaite finished in third with Amanda Gouldsbury, of Taranaki in fourth. 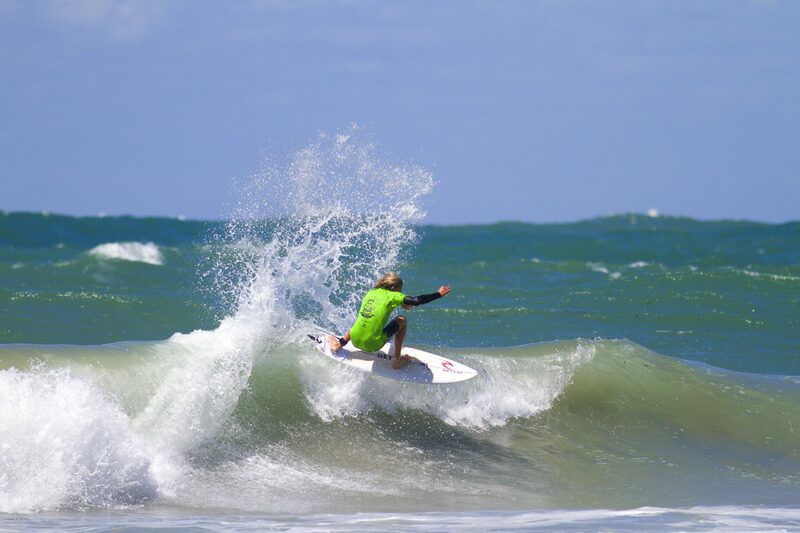 The 2019 edition of the Billabong Grom Series presented by Oceanbridge is split into three divisions for boys and girls ranging from Under 14 through to Under 18 in two year increments. 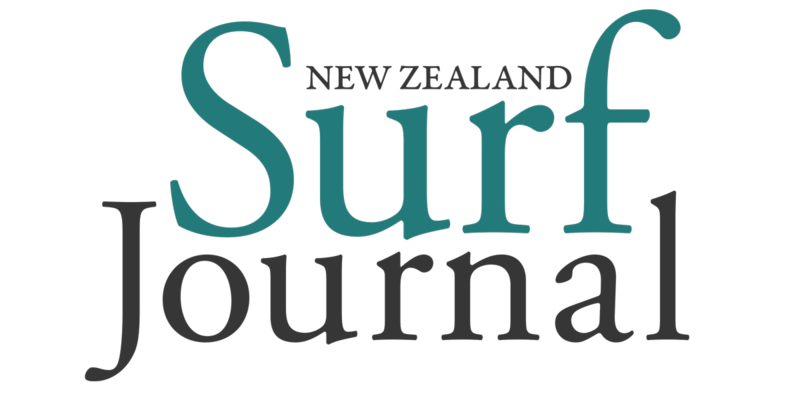 It is the fourteenth year that Billabong has sponsored the series in partnership with Oceanbridge, who have been a proud long-time supporter of surfing in New Zealand. The remaining Billabong Grom Series presented by Oceanbridge event takes place at Piha from February 23-24.